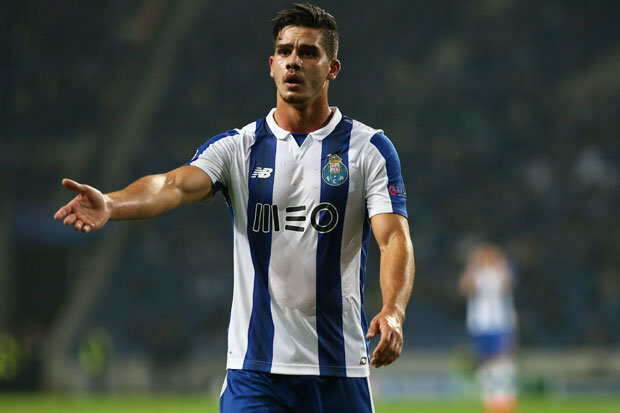 According to Mundo Deportivo, Manchester United sent scouts to watch Portuguese striker Andre Silva in action for Porto against Club Brugge on Wednesday night. Silva, 20, has made an impressive start to the season, and is also reportedly being watched by the likes of Chelsea. Silva has nine goals already this season for Porto and has also netted four times in four appearances for Portugal. Not only this, but United’s chances of signing the striker are significantly boosted by the fact Porto are planning a mass exodus in order to raise funds and meet Financial Fair Play regulations. United have Zlatan Ibrahimovic in the starting striker role at the moment, but with the Swede failing to live up to expectation recently, an injection of youth into the front line may just be a recipe for success for José Mourinho. Saying this, Mourinho also has Marcus Rashford and Anthony Martial who can be deployed in the striker role, so would presumably have to shuffle his pack if Andre Silva were to be signed.